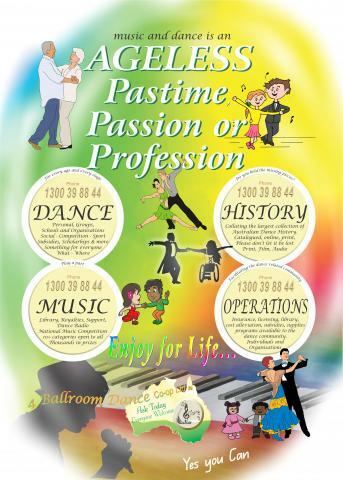 Queensland, Brisbane dance community 4 Ballroom Dance Co-op has launched age-appropriate and condition-inclusive ballroom dancing social opportunities and training for people with special medical conditions. The centre will host partnered social dancing programs for dementia and Parkinson's patients & those who use wheelchairs. Carina, Brisbane dance community 4 Ballroom Dance Co-op announced the launch of its inclusive dance options. The community offers special dance events and training programs for individuals in wheelchairs and for those who have Parkinson’s Disease, Dementia, Multiple Sclerosis, and other conditions. The 4 Ballroom Dance cooperative’s team of stewards supports special groups by tailoring arrangements and programs for inclusive assistance wherever it is needed.